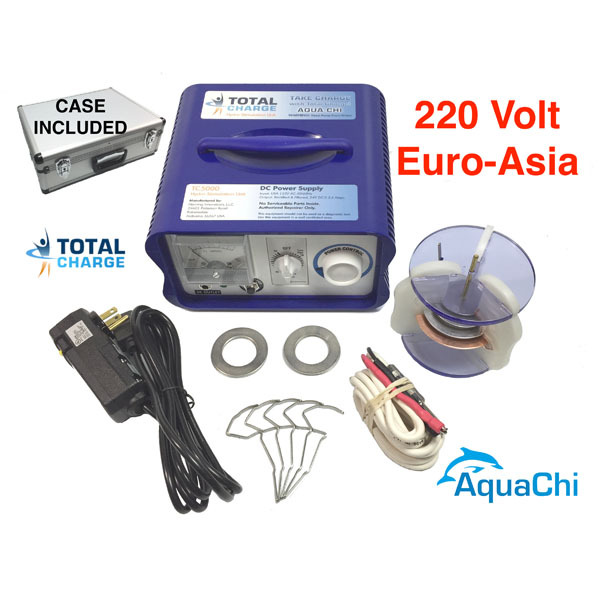 Welcome to the number one source on the web for the Aqua Chi, the best selling ion energy spa. Shop with confidence! Any Questions? Give us a call at 800-349-6962. 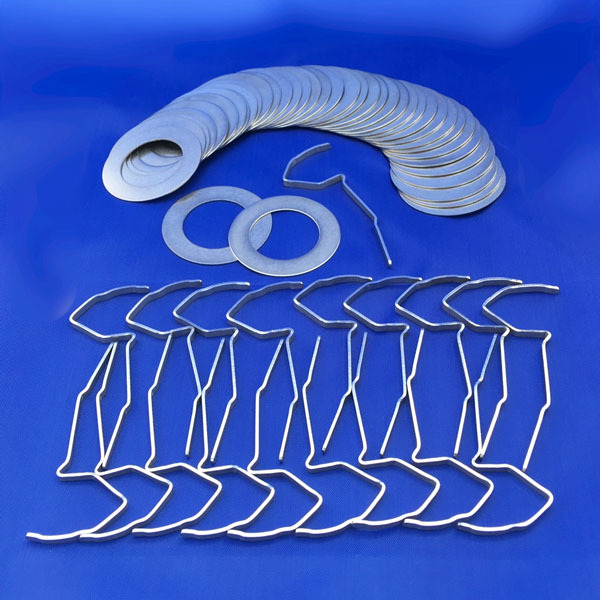 The 20 Replacement Ring Set Pack consists of twenty replacement ring sets, each having 2 rings and a clip, or strip (Totals: 40 rings & 20 clips). Enter a quantity for the number of 20 packs you wish to order. This item is compatible with ALL Aqua Chi models. 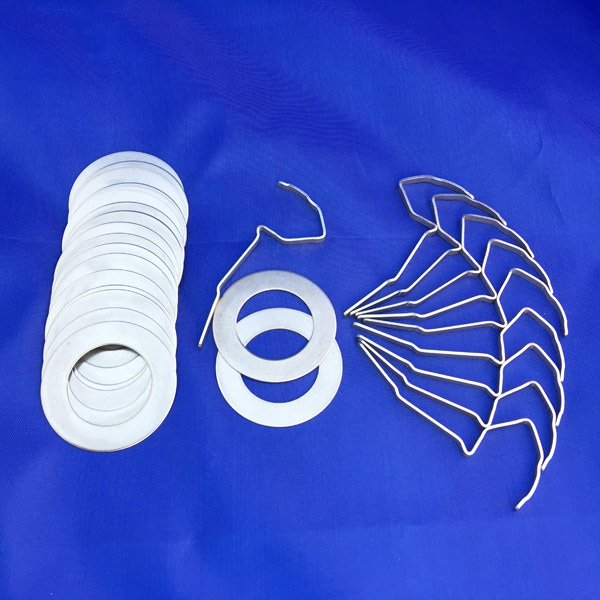 The 10 Replacement Ring Set Pack consists of 10 replacement ring sets, each having 2 rings and a clip, or strip (Totals: 20 rings & 10 clips). Enter a quantity of 1 in cart to order this item. Enter a quantity for the number of 10 packs you wish to order. This item is compatible with ALL Aqua Chi models. 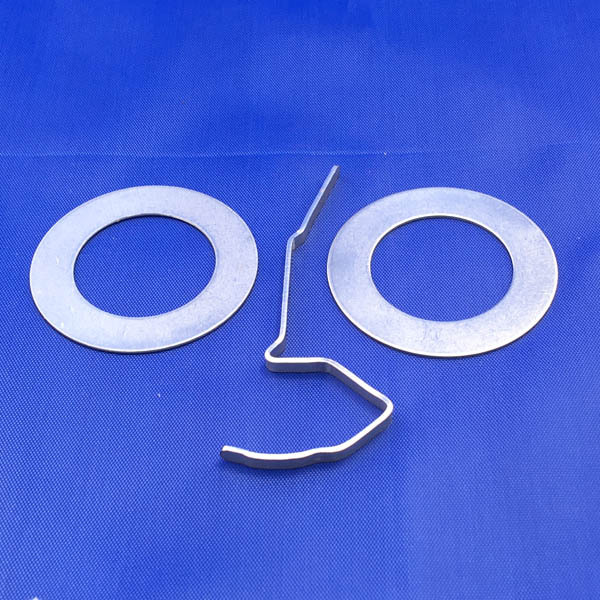 A single replacement ring set consists of two rings and a clip, or strip. Each set costs $8.95. 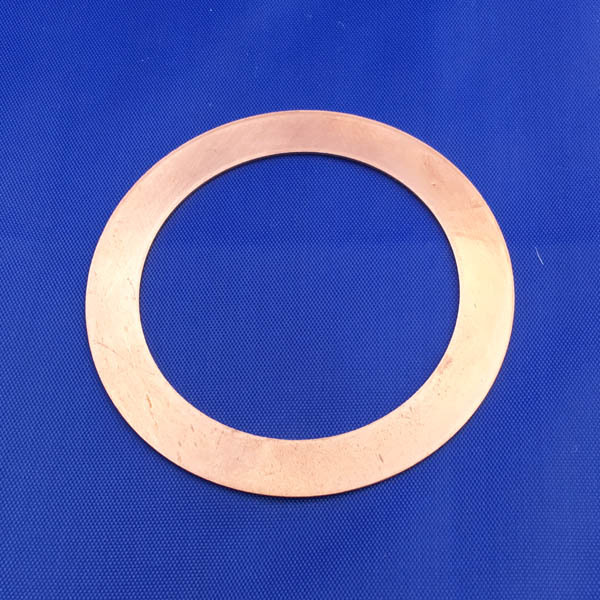 Enter desired quantity of ring sets to be ordered in cart. This item is compatible with ALL Aqua Chi models. 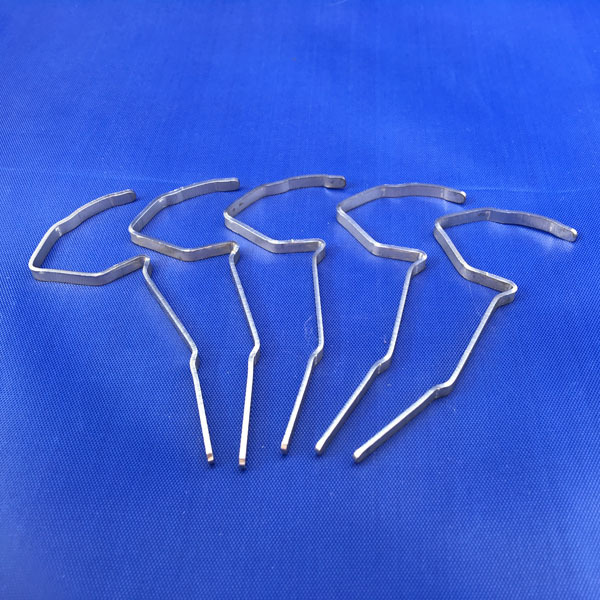 A 5 pack of clips contains five clips (also known as strips). 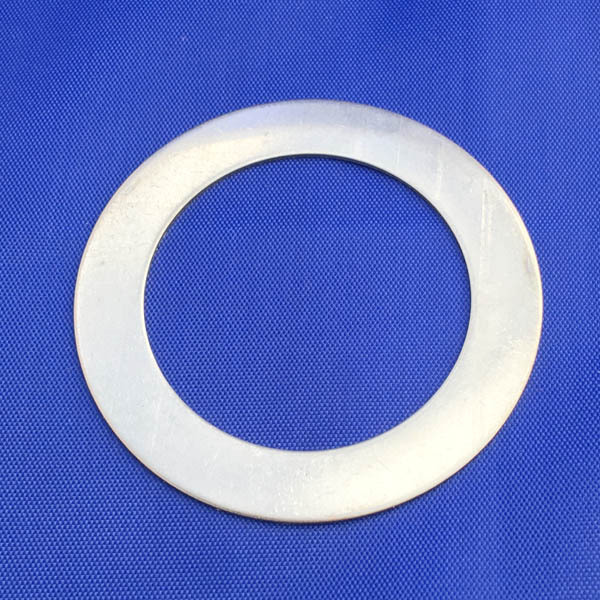 The clip is also found as a part of a regular ring set (AQ-013). This item is compatible with ALL Aqua Chi models. This cable provides the connection between the power pack and the module / array. NOTE: It has the older RCA phono plug tip. This cable will only work with models manufactured before 2008. Look closely at your plug tip before ordering. 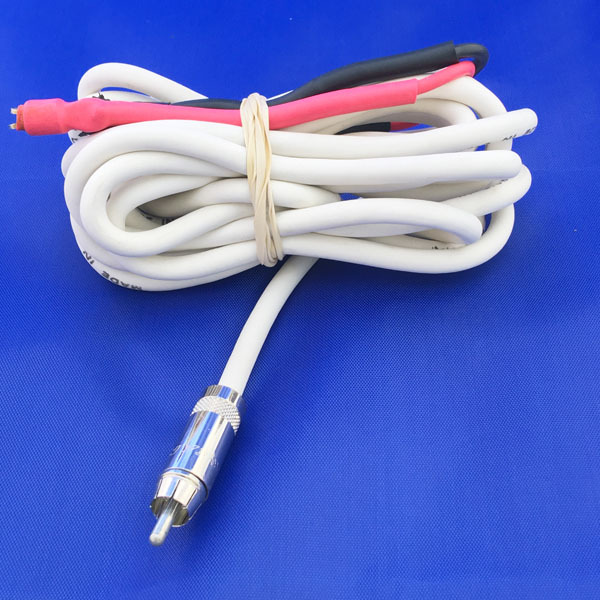 This cable provides the connection between the power pack and the module / array. 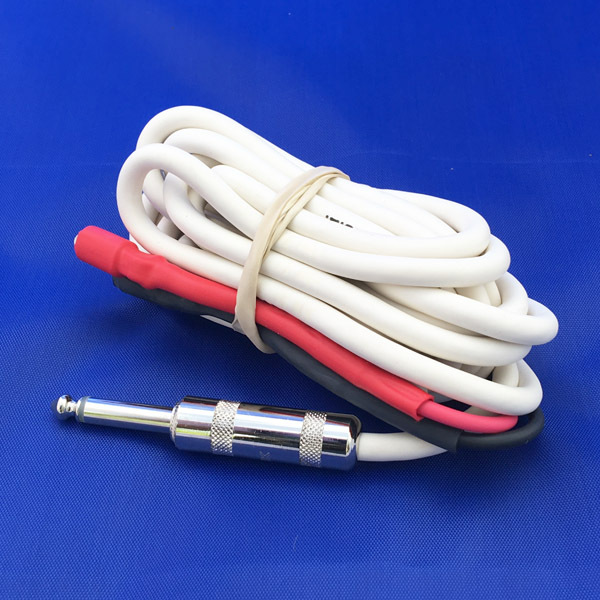 NOTE: It has the larger 1/4″ plug tip. This cable will only work with models manufactured in after 2008. Look closely at your plug tip before ordering. This is the large silver ring found immediately above and below the copper ring in the Aqua Chi module (or array). This is NOT the same ring that is part an Aqua Chi ring set. This item is compatible with ALL Aqua Chi models. 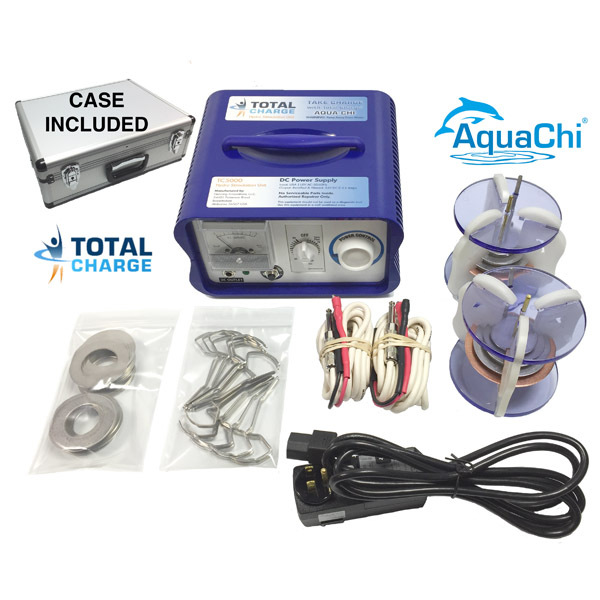 This item includes the Top & Bottom Rings (2 pieces) for Aqua Chi Module (Both of these rings these have posts attached to them (compatible with all purple or yellow modules). The copper ring, located in the center of the Aqua Chi module / array, may eventually need to be replaced if the module has been in heavy use. If the ring is showing visible wear a replacement is recommended. 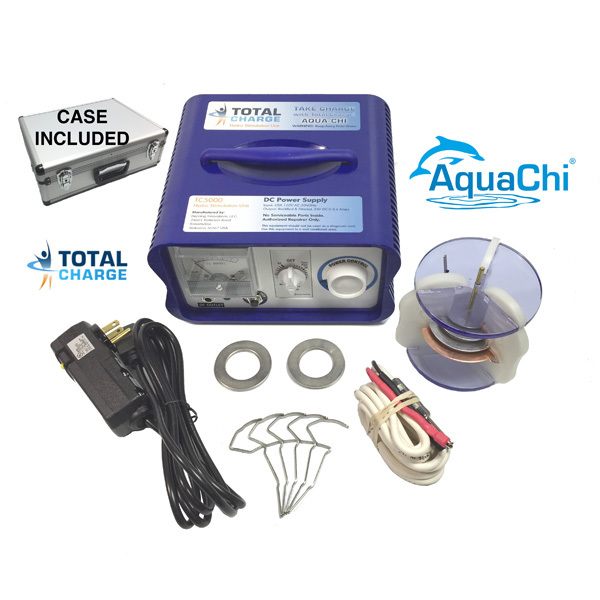 This item consists of a single ring and is compatible with ALL Aqua Chi models. Module Rebuild – Prepaid Servicing: A done-for-you service. 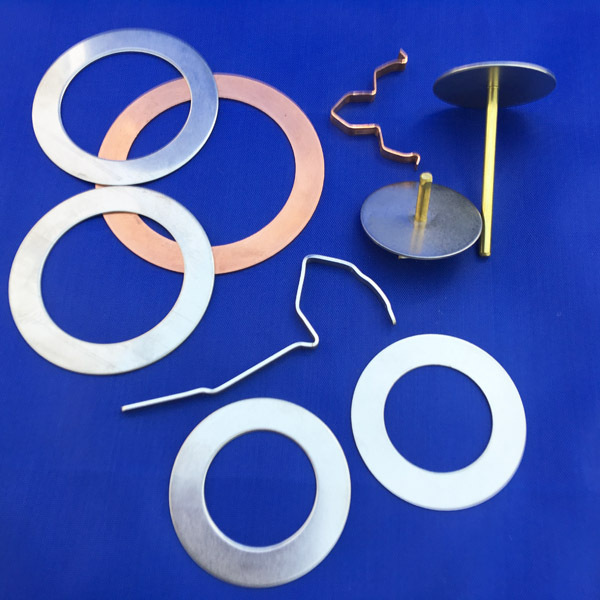 We will replace ALL of the metal rings in your module with new components. (Note: this does note include the plastic parts of the module – if needed, these would be added at additional cost). 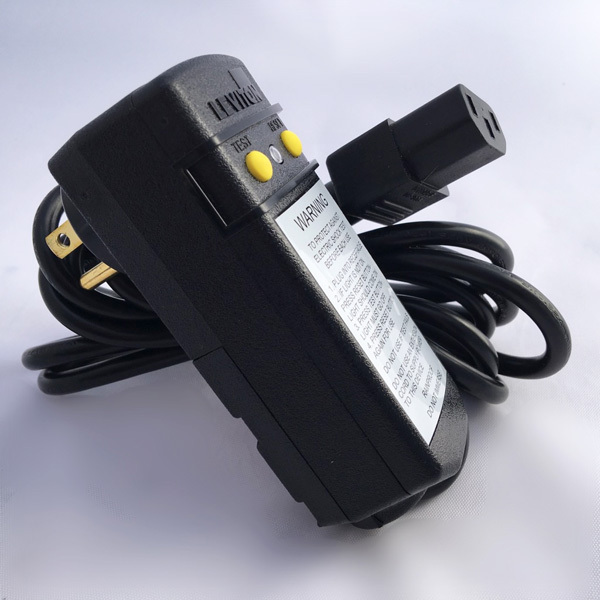 This is a replacement for the GFCI wall plug that provides AC electrical current from the outlet to the Aqua Chi power pack. 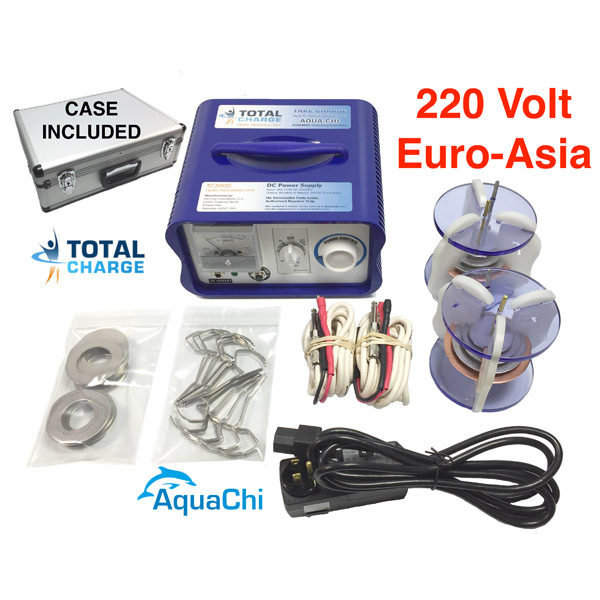 This kit contains replacements for all of the metal components within Aqua Chi purple or yellow modules. 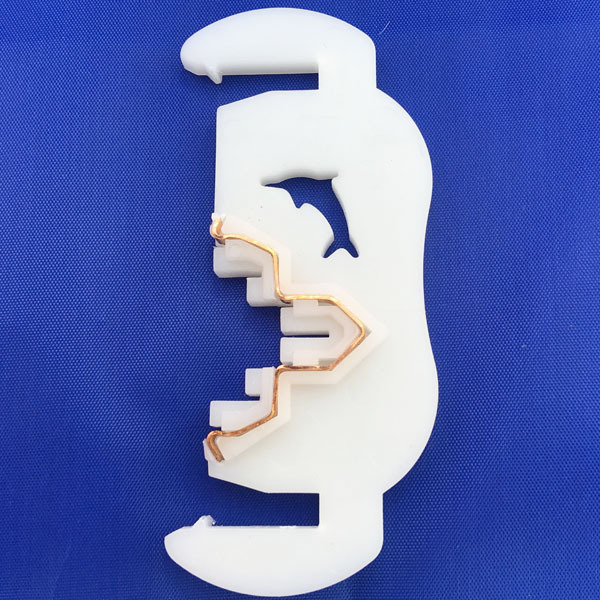 Item consists of one Aqua Chi plastic leg (white). It is one of three legs on the module. This item can be identified by its longer slots, when compared to the other two. AQ-115-B – Aqua Chi Module Leg (white). Short slots. 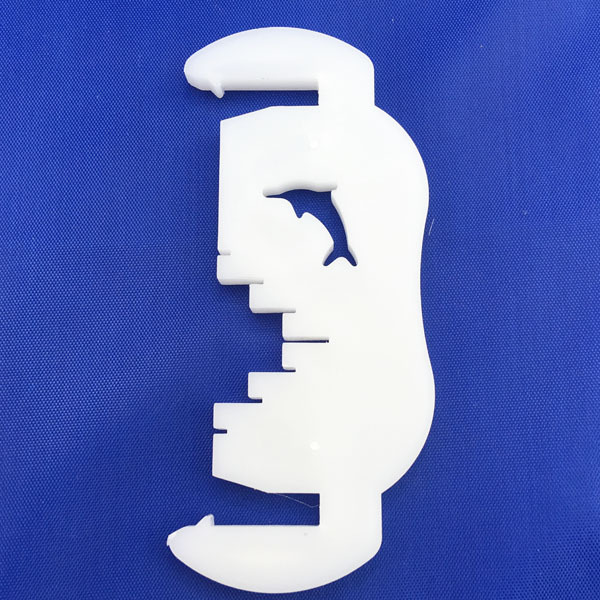 This item consists of one Aqua Chi plastic leg (white). It is one of three legs on the module. This item can be identified by its shorter slots, when compared to the other two. AQ-115-C – Aqua Chi Module Leg (white). This leg comes with an embedded copper strip. 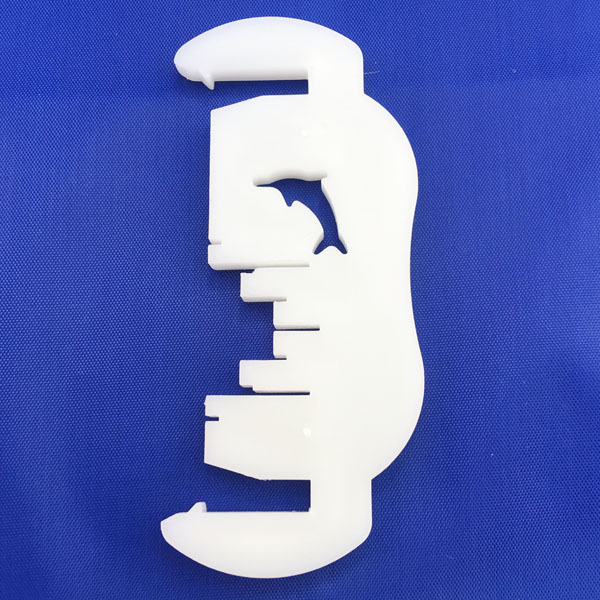 This item consists of one Aqua Chi plastic leg (white). It is one of three legs on the module. 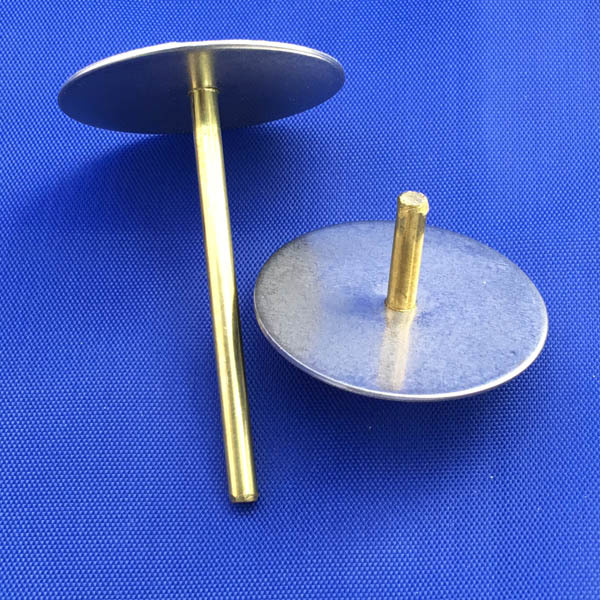 This item can be identified as the only leg with an embedded copper strip.